Sciblogs | iWitnessed: What is it, and how can it help us? iWitnessed: What is it, and how can it help us? New app iWitnessed will allow eye witnesses and victims to record details of their testimony to help with police investigations. The app guides users through a list of key interview questions allowing specifics to be captured as quickly as possible after a crime. Developed by experts in forensic psychology at the University of Sydney and UNSW, iWitnessed was created in consultation with police and prosecutors. Information gathered through the app is specifically designed to assist with police investigations and is admissible in court. Eyewitness testimony is one of the most persuasive types of evidence. In the US 77,000 people per year become defendants due to their status as eyewitnesses to alleged crimes. Eyewitness error is the number one cause of incorrect prosecution. Over 70% of people retrospectively exonerated by DNA evidence in the USA were prosecuted due to eyewitness misinformation. There are several reasons why apps like iWitnessed will help create better witness testimonies. 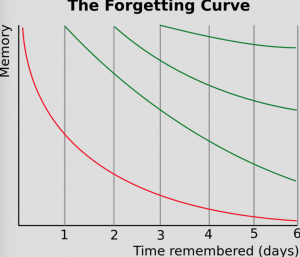 We might often think of memory as being like a video camera, but recall has been proven to be fallible. iWitnessed may reduce the impact of some problems which commonly affect accurate eyewitness testimony. The app will help protect eyewitness accounts from the effects of memory degradation by allowing immediate capture of information. 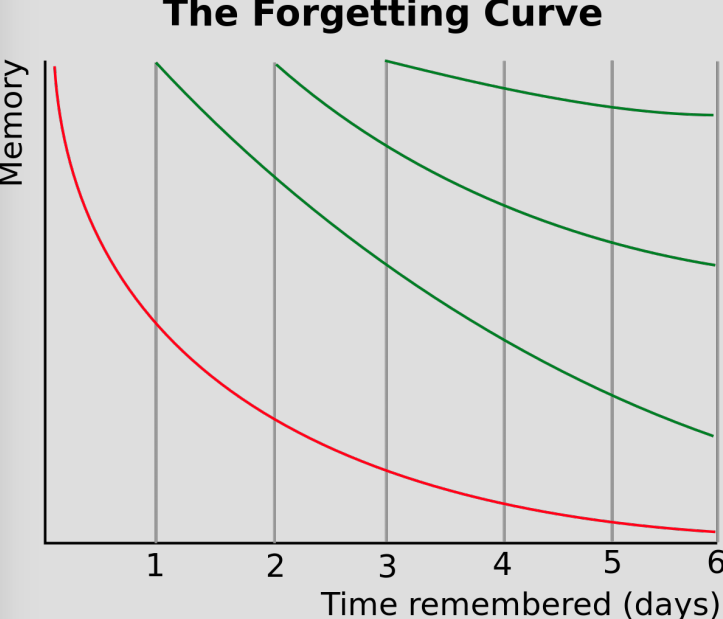 Hermann Ebbinghaus’s ‘Forgetting Curve’ shows that memories decay rapidly. In other words, capturing detailed and untainted eyewitness testimony is a race against time. Limited police resources often lead to interviewing delays. This results in degradation of memory and leaves witnesses open to other types of memory distortion before giving their statements. Misinformation is another type of common memory distortion that immediate eyewitness report via iWitnessed will protect against. People are more prone to retaining misinformation about events than they believe. Misinformation has been experimentally shown to occur due to talking with other witnesses, the media and suggestive styles of interviewing. Automation of the initial interviewing process will reduce time for these possible interferences to have an impact on testimony. The app will ask a set list of questions, unlike an investigator, who may unintentionally influence interviewee responses. Elizabeth Loftus has shown misinformation can be sparked by something as subtle as a singular word. Her experiments showed participants who watched a video of a car crash could give false evidence based on wording used in post-event interviews. When asked the speed at which the cars ‘hit’ or ‘smashed’ changed the likelihood that participants would recall seeing broken glass. Those in the ‘smashed’ cohort were more likely to report seeing smashed glass where there wasn’t any. An unchanging yet comprehensive list of questions will minimise the effect of negative interviewer influence. Studies investigating self-administered interviews like the iWitnessed app show no significant difference in amount of accurate information elicited from witnesses compared to police-style interviewing. They also save police officers time and allow information to be effectively gathered as soon as possible after critical events. Unfortunately, it has been shown that like police interviews, delay in self-administered interview decreases accuracy and detail users can provide. It is beneficial to encourage widespread public knowledge about memories fragility and the importance of recording eyewitness testimony quickly. This knowledge, coupled with the use of iWitnessed, will allow civilians to give the best eyewitness testimony possible. Downloading the app and having it ready to use immediately after you witness a crime might just prevent miscarriage of justice. You can also learn about DNA exonerations in cases of eyewitness misinformation here. Mel Ansell is a wordsmith, a poet, an artist and an all-round incredible human being. You can read more of her work here.